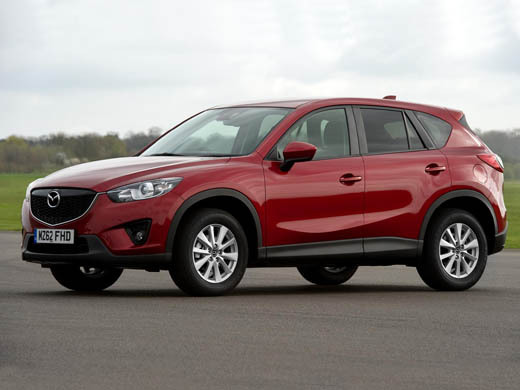 Experts at Britain’s biggest and best selling car buyer’s guide What Car?, have named the Mazda CX-5 compact SUV as Britain’s ‘Best Buy’ SUV in the under £25,000 category. 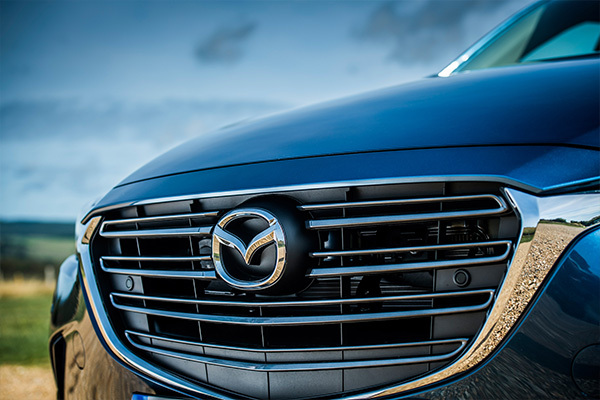 The Mazda CX-5 was the first Mazda to feature the company’s innovative fuel-saving SKYACTIV technologies in powertrains, transmissions, chassis and body. Completely rethinking traditional engineering to create SKYACTIV enabled Mazda to defy convention and produce a remarkably efficient new SUV which retains the fun-to-drive qualities that are an essential ingredient of the Japanese brand. The Mazda CX-5 model range features an 18-strong line-up with prices starting from £21,395 and rising to £28,995 (OTR). Customers are offered a choice of three engines (165ps petrol and 150ps or 175ps diesel), manual and automatic transmissions, 2-wheel drive or All-wheel drive (AWD) and two equipment levels – SE-L and Sport, with or without Sat Nav. Generously specified, Mazda CX-5 SE-L models come with 17-inch alloy wheels, front fog lights, dual zone climate control air-conditioning, Smart City Brake Support and privacy glass, plus front and rear parking sensors. Moving up the Mazda CX-5 range, Sport grade models are equipped with 19-inch alloy wheels, Bi-Xenon headlights with Adaptive Front Lighting System, full leather trim, heated front seats, powered driver’s seat and a reversing camera. The latest accolade for the Mazda CX-5 follows three earlier awards for the CX-5 compact SUV equipped with SKYACTIV technology – the 2012 What Car? 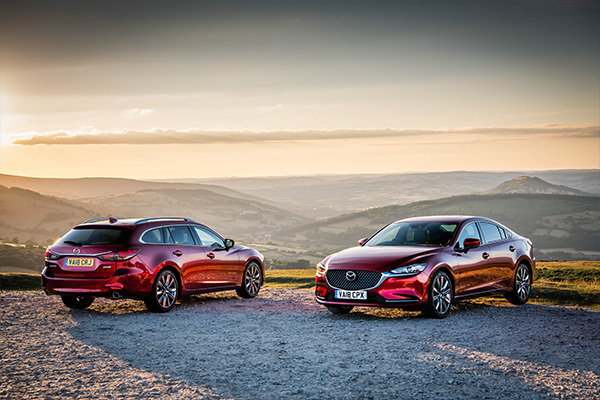 Green SUV Award, the 2012 SCOTY (Scottish Car of the Year) Safety Award, and most recently, together with all-new Mazda6, the 2013What Car? Ultra-low-carbon Award. Mazda’s SKYACTIV engines, transmissions, chassis and body technologies will be progressively introduced across the Mazda range as other new models reach the marketplace. Currently, SKYACTIV technology is available on Mazda CX-5 SUV models, and will be available on the all-new Mazda6 (on sale from 25 January). Related tags: Mazda CX-5, SKYACTIV, What Car?